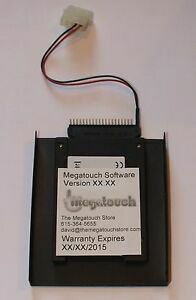 Details about Merit Megatouch Force 2011 Hard Drive Brand New SSD IDE! 11 - Plug N Play! Merit Megatouch Force 2011 Hard Drive Brand New SSD IDE! 11 - Plug N Play!